Groundswell Greetings sells artful, playful cards for modern correspondents. Created by Ali King in 2017, Groundswell Greetings is powered by a team of independent artists, and proudly prints on 100% recycled paper in our hometown of Philadelphia, PA. Currently, Team GG is: Alisa Wismer, Ashley Olinger, Corey Danks, Eleanor Farley, Gina Capasso, Ivy House Design, Laureen Wong, Liz Koval, Loveis Wise, Margo Hurst, Maria Tina Beddia, Meredith Jensen, Onward Wander Studio. Our catalog of cards rotates seasonally, so be sure to check back often for updates. Read about our start-up story and Best of Philly award in Philadelphia Magazine. Contact us at info@groundswellgreetings.com. We respond to most messages within one business day. We manufacture 4.25 x 5.5 inch folded greeting cards, designed by Team GG. 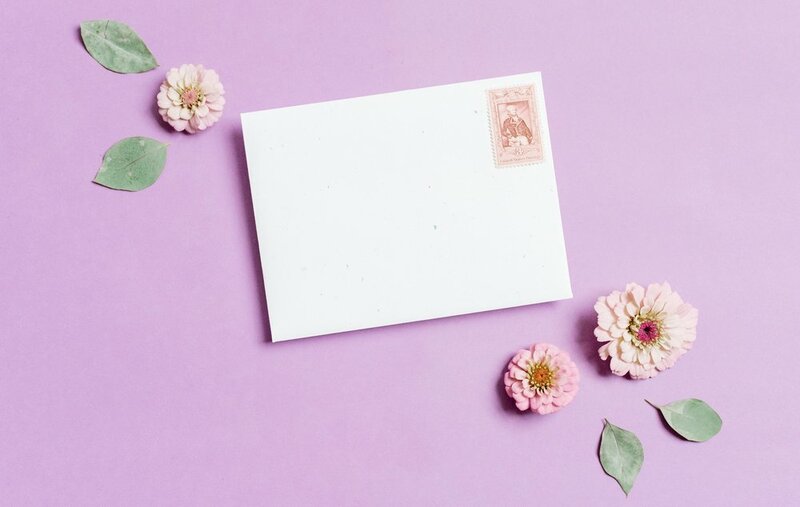 Our cards are blank inside and digitally printed on 100% recycled, 100-pound, matte paper in Philadelphia, PA. Funfetti flecked envelopes are made in the USA and included. We require an order minimum of 25 cards. The price per card is $2.50 and boxes of six cards are $13.50 Cards will be packaged for resale unless requested otherwise. Shipping is always free. To place an order, view our card catalog and email us at wholesale@groundswellgreetings.com. We invoice via PayPal. Samples are available by request. Our goal is 100% customer satisfaction. If any card arrives in less than perfect condition, please let us know and we’ll send a replacement free of charge. Our resellers include: 1776 at Cherry Hill Mall, A Novel Idea, Broadway Paper, Cake Life Bake Shop, Franklin and Poe, Function Coffee Labs, Haverford College Bookstore, Herman’s Coffee, Indie Shelf, Market on Ninth, Penn Book Center, Rally, Revival, Shazza Shop, Tempus Cards & Gifts, Trace Shop, Tselaine, Vault and Vine, Vanilya Bakery, Workshop PGH, and Vix Emporium. We sell at pop up events and local markets in the Philadelphia, PA area throughout the year. Follow us on Instagram @groundswellgreetings for details.